Vast. Exciting. Extreme. From its vast and ancient landscapes to modern refined culture, Australia is a destination to immerse yourself in and experience. Australia is a land of frontiers, of historic discovery and of exploration. Yet somehow, the wild landscapes and wilder animal life have bred a laid-back attitude, keenly felt by visitors to its welcoming cities, idyllic beaches and world-class wineries. Home to spectacular natural sights, golden sands fringe castaway islands, roads skirt dramatic coastlines, rainforests chart 135 million years of growth and great red monoliths stand unique in the seemingly endless Outback. In fact, with nearly 700 national parks, Australia features the highest number of conservancies in the world. To put that into perspective, no other country even makes it into triple digits. It all makes for truly epic road trips. Never outdone, Australia’s wildlife is equally diverse. While you’ll know those hopping icons, kookaburras and cuddly koalas from children’s books the world over, it’s the more alien that linger longest in the mind. The Outback hosts cold-blooded creatures with names such as ‘thorny devils’ and ‘frill-necked lizards’ while the Great Barrier Reef is a veritable underwater realm of rainbow coral plied by tropically coloured fish. But, if you thought it was all campsites and barbies by the billabong then you’ll need to think again. Whether it’s a massage in a luxury island lodge, relaxing – cocktail in hand – on the white sands of a private beach, or enjoying a long lunch among the vines of one of Australia’s many esteemed wine regions, there’s no shortage of unique, luxury experiences. Kick off your trip by wandering around Sydney, with its world-class gastronomic scene before an evening at the Sydney Opera House. Contrast this with time spent absorbing the youthful energy of creative and cultured Melbourne where a local will lead you on a secret foodie safari. 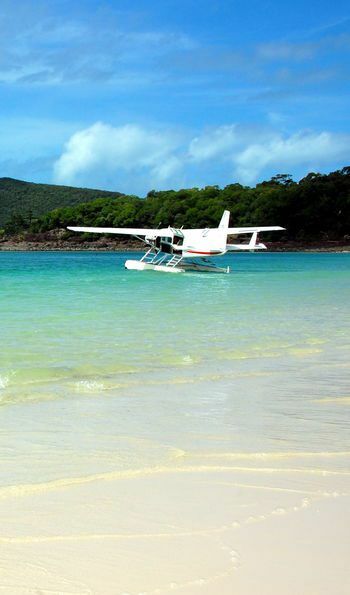 Cruise in your private yacht around the archipelago of The Whitsundays and land on hidden bays to try your hand at every conceivable watersport. Surf the classic breaks and tubes of the east coast. 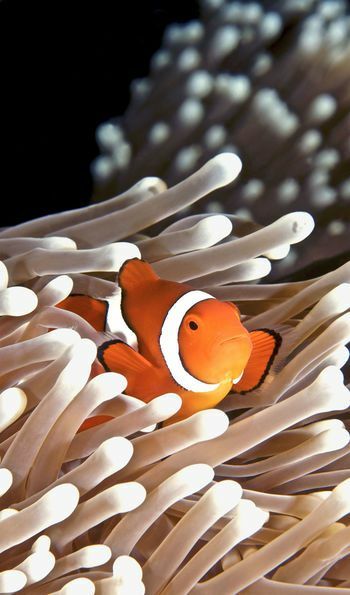 Dive the incomparable Great Barrier Reef or explore it in even more depth aboard a submersible. Swap coasts and swim with whale sharks in the accessible waters of Australia’s other incredible reef, Ningaloo. Explore Australia’s final frontier, the Kimberley, by helicopter and seek out some of the country’s most magnificent landscapes, rich flora and fauna. Step back into the dream time and uncover rock art sites in Arnhemland with an aboriginal elder. Go on a road trip through the Never Never in the tracks of early explorers. 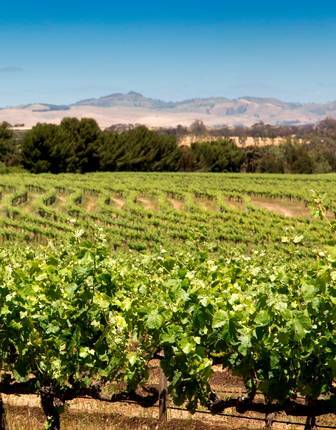 Treat yourself to refined fusion food and try a range of exquisite wines at boutique estates in the Barossa Valley. For an intimate experience dine outside at a beautifully laid table with Ayers Rock as your backdrop. 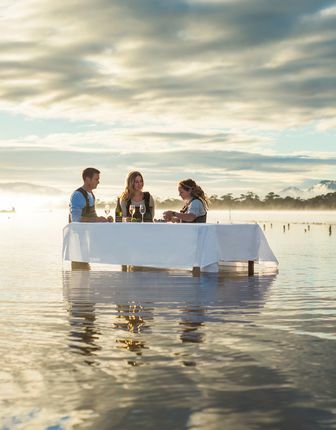 Get back to nature among the wildlife on Kangaroo Island or hike among unspoiled wild scenery in Tasmania before tucking into freshly shucked oysters at a table stood in the shallows. From the refined, elegant hotel suites with views to die for in the country’s leading cities travel to exclusive beach resorts including Capella Lodge or private island stays at incredible properties like Lizard Island. 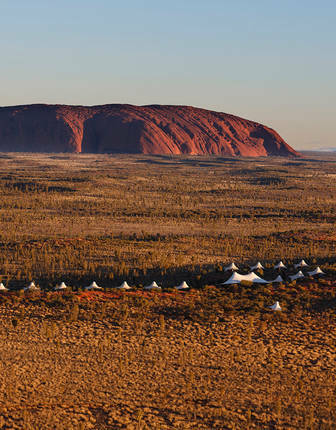 Uncover luxury in the most unlikely places at a remote camp in the Outback, where you can enjoy a night camping under wide star-strewn skies at Longitude 131 or immersed in the landscape at a one-time cattle station that has now been converted into a boutique hideaway. 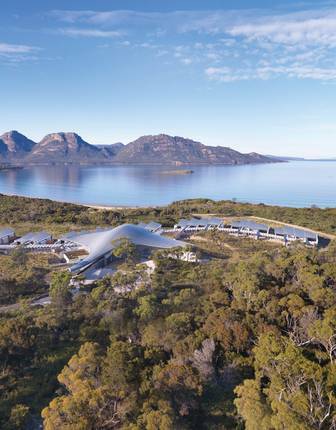 Spoil yourself with a stay at a tour de force designer base like Saffire Freycinet, whose elegant lines and impeccable service belie it's remote location amid an unspoiled and wild landscape. Enjoy a close-up wildlife encounter while staying at a seriously stylish luxury lodge such as Kangaroo Island's inimitable Southern Ocean Lodge. 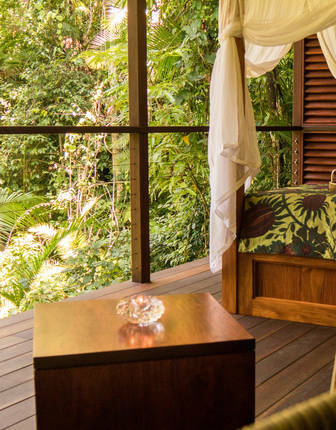 Or perhaps you’d prefer a grown-up treehouse among the branches of the Daintree rainforest at Silky Oaks Lodge? Ask us as well about paradise villas, staying on private wine estate and how to secure a berth on a luxury liveaboard while you’re exploring the coast. 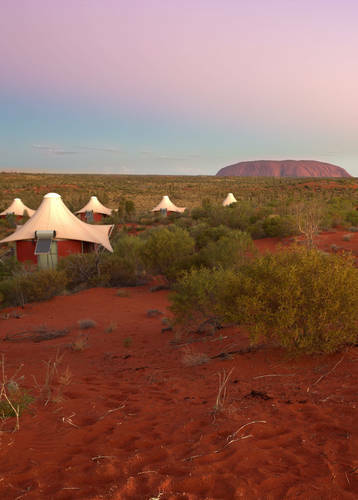 Ranking among the world’s most privileged lodges, Longitude 131° enjoys direct sunrise views of Uluru from its luxury tented pavilions. 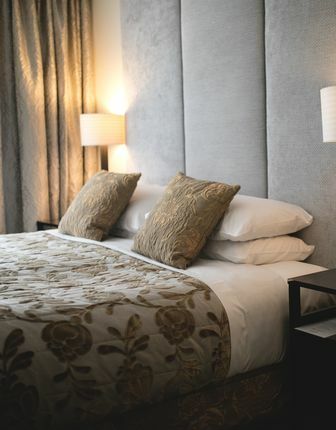 But, it’s not all for show, with gourmet dining, fine wines and complimentary excursions all included in the nightly tariff. Contrast Tasmania’s wilds with an all-inclusive stay at its finest property. Here, the dining is second-to-none, the architecture stunning and the range of activities exhaustive. At the Southern Ocean Lodge everything has been thought of. 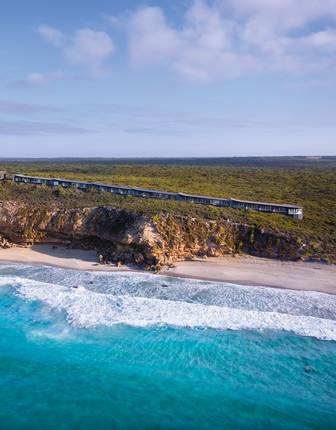 You’ll enjoy gourmet, all-inclusive dining and complimentary tours of Kangaroo Island’s famous wildlife, returning to an architect-designed clifftop suite. 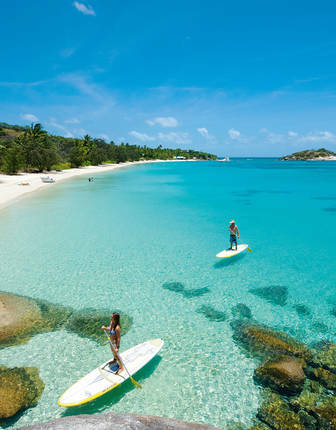 Get away to a private island on the Great Barrier Reef for snorkel trips, dinghy rides to private beaches and gourmet seafood washed down with fine wines. It’s all-inclusive luxury at its all-time best. Contrast the wilds of the UNESCO-listed Daintree Rainforest with a luxury stay in your very own treehouse. You’ll be perfectly poised to explore on complimentary excursions, returning each day to canopy-level fine dining and spa treatments. 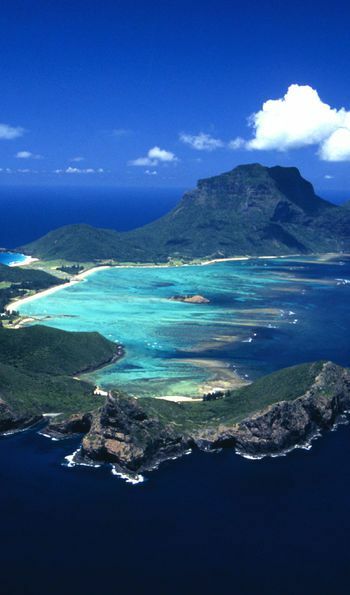 The exclusive paradise that is Lord Howe Island has met its match in Capella Lodge – its most luxurious property. 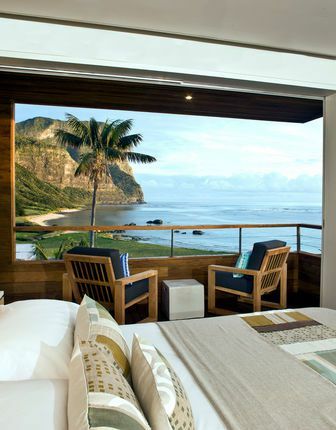 Here, modernist suites command views over a near-private beach and the sunsets come with included cocktails. 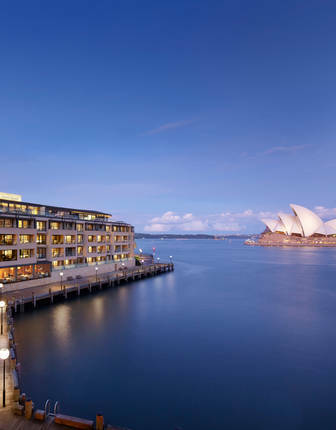 Set right on Sydney Harbour, the Park Hyatt is the city’s best-located hotel and among its most luxurious, featuring fine dining experiences, exquisitely styled rooms and indulgent spa treatments. 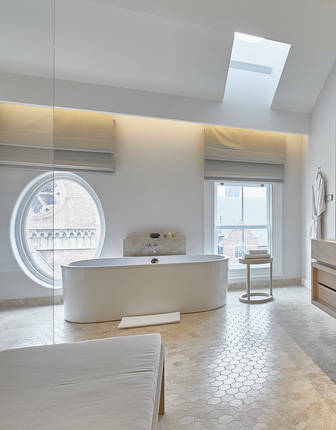 The Lyall invites Melbourne’s artsy sensibilities in with gourmet dining, champagne bar relaxation, immaculately designed all-suite accommodation and a veritable collection of art galleries. 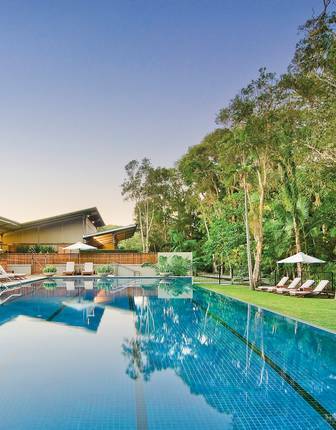 A beautiful rainforest resort minutes from the beach, The Byron is perfectly placed to make the most of both. 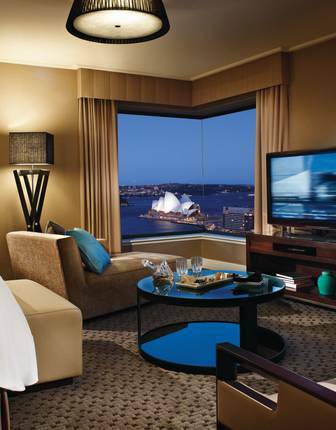 Sydney always brings to mind iconic images of the Harbour Bridge and the Opera House. 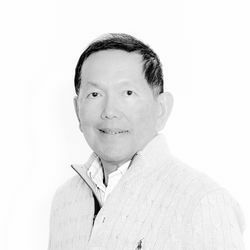 From the Four Seasons, they’re always in vision. 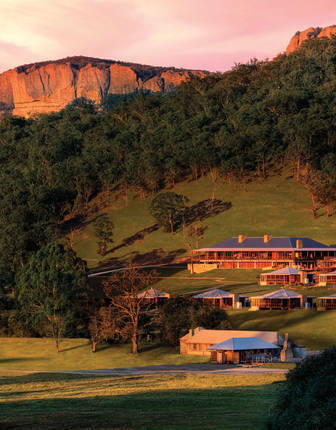 Set in thousands of acres of a conservancy reserve in Australia’s Blue Mountains, the Emirates One & Only Wolgan Valley is the epitome of eco-escapism. Housed in remodelled grand old state buildings, COMO The Treasury is the most imaginative and impressive five-star hotel in Perth. 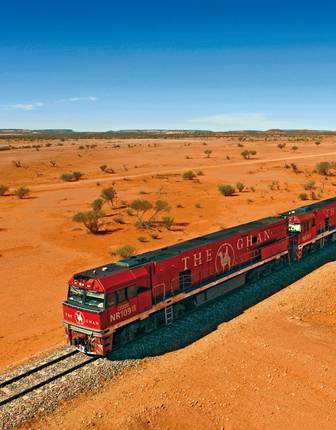 Pair Australian wilderness with fine wines and gourmet dining aboard this luxury train. 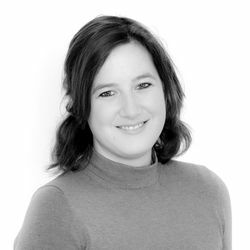 And, you’ll be treated to curated excursions throughout, from starlit barbecues to trips into underground towns. 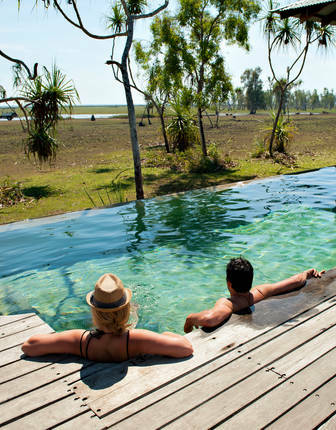 Pair the wild beauty of Australia's Top End with the luxury of an all-inclusive safari, returning from a full spread of guided excursions to gourmet dining and an open bar. 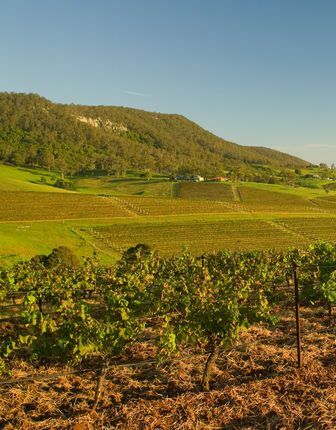 Drink in the world-class wines of the Barossa Valley in style with this luxury accommodation, host to one of South Australia’s finest restaurants. Given its size and diversity, Australia is a wonderful year-round destination, with vastly different weather from one side of the country to another. 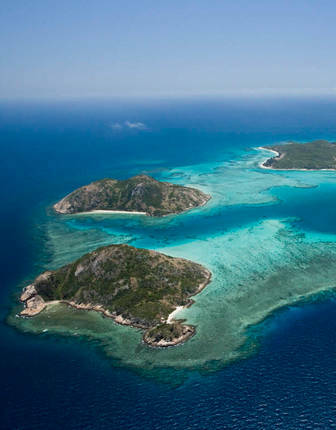 Be aware that in the south the high season is October to April while the crowds descend on the iconic northern sites, including the Great Barrier Reef, during the winter months from May to September. 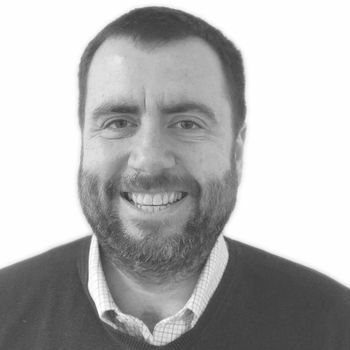 Speak to us about how to avoid the scrum and travel in the shoulder season. Between luxury stays, catamaran cruises and flight hops, this is your chance to experience the best of Australia in style. 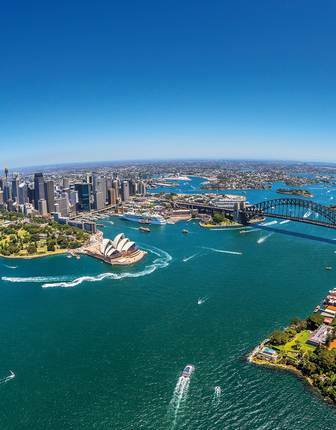 You’ll stay right on Sydney’s harbour, learn about Uluru’s cultural riches with a sunset tour and snorkel in the Great Barrier Reef with a marine biologist. 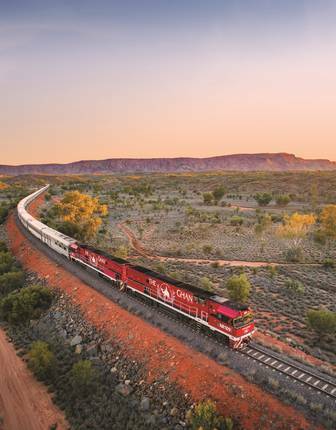 Alongside the wilderness and fine-dining pleasures of one of the world’s greatest rail journeys, this curated itinerary will bring you between a luxury Top-End safari and the fine wines of Southern Australia. 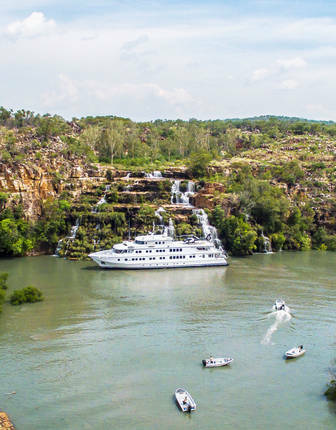 This luxury, small-ship cruises pairs the great waterfalls, rock art and tropical reefs of the Kimberley with the heritage of Perth and wine-matched, fine-dining experiences in Margaret River. 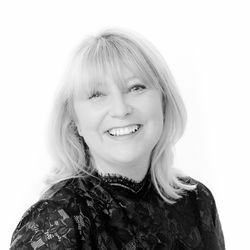 Showcase Australia’s natural icons – Uluru, the Great Barrier Reef, the Daintree Rainforest and Kangaroo Island – with stays in ultra-luxury lodges, enjoying exclusive guided excursions and gourmet dining throughout.